It's Easter. Time to stuff yourself with baby animal-shaped chocolates and cross-covered baked goods while feeling absolutely zero shame. 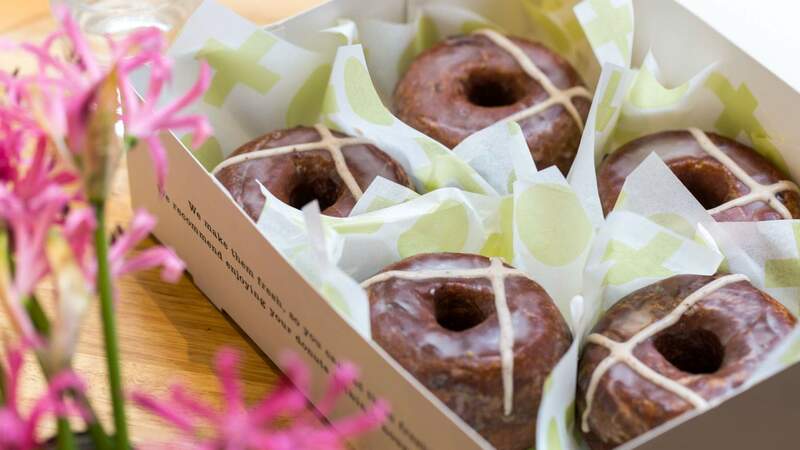 To help you make the most of it, here are the best holiday treats making up your Easter hunt this year — from hot cross doughnuts to handmade chocolate eggs and Easter gelato. You can always count on Doughboys Doughnuts to drop epic dough-y delights to suit the season. 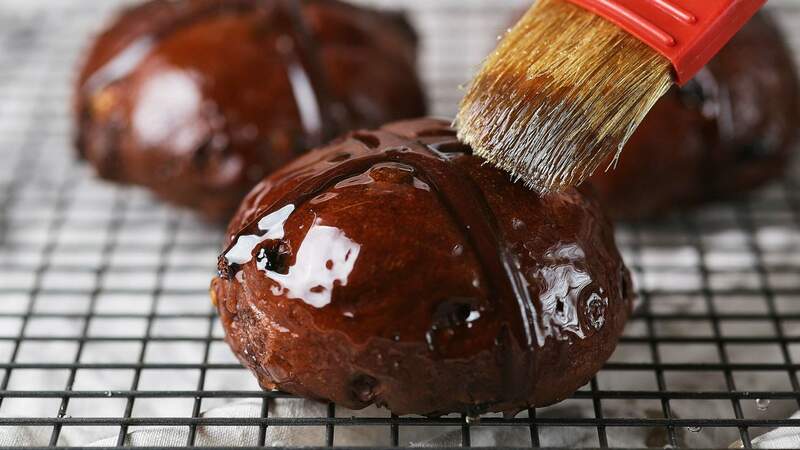 These hot cross bun doughnuts are packed with mixed spices and dried fruits and finished with an injection of apricot jam. The shop is already slinging these doughies from its Bourke Street store and they're as sticky and indulgent as ever — form an orderly queue. 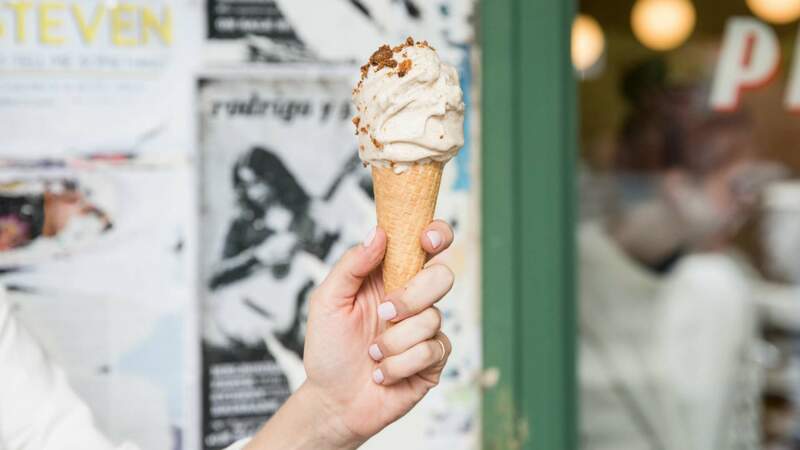 Summer might be over, but we're of the school that it's always gelato weather. 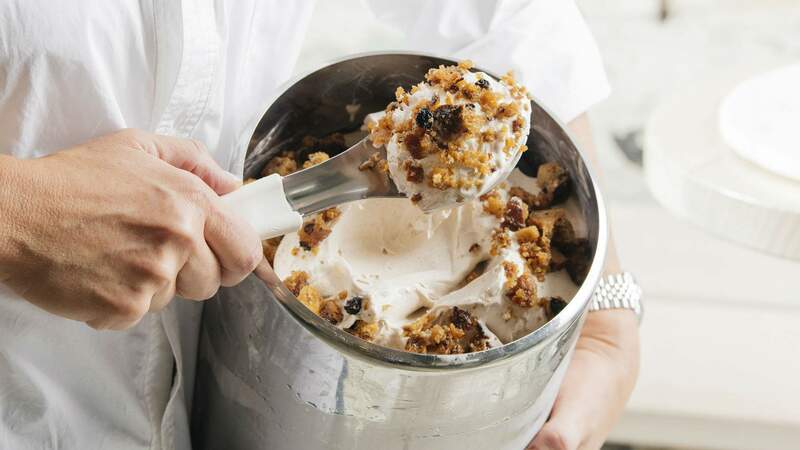 If you're more interested in licking your Easter treats than chewing them, Piccolina Gelateria's limited edition hot cross bun gelato will be right up your alley. The creamy gelato is layered with crunchy hot cross bun croutons, which are baked in-house. This year, Piccolina has also created a limited-edition Golden Egg gelato cake for $28. A dulce de leche-filled golden egg sits atop a salted caramel gelato base that's been layered with chocolate butter biscuit and a dark chocolate nest. Both desserts are available in store at all three Piccolina locations (Collingwood, Hawthorn, and St. Kilda), and online until Sunday, April 21. 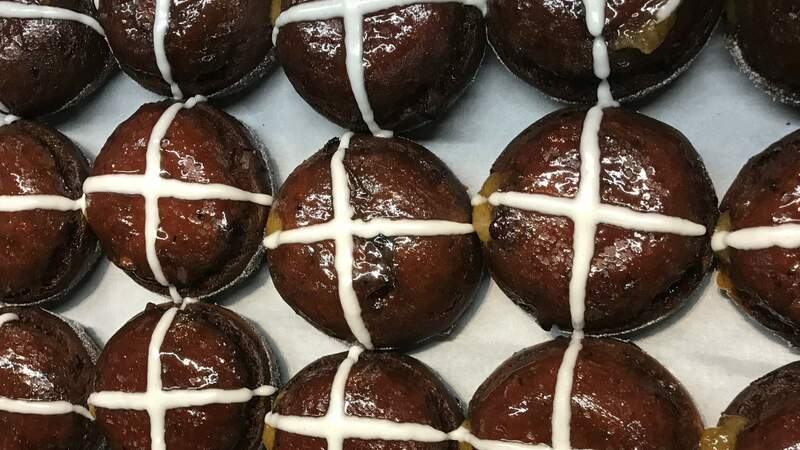 French baker and pastry chef Gontran Cherrier is bringing an extra special treat to Melburnians this year: his mulled wine hot cross buns. 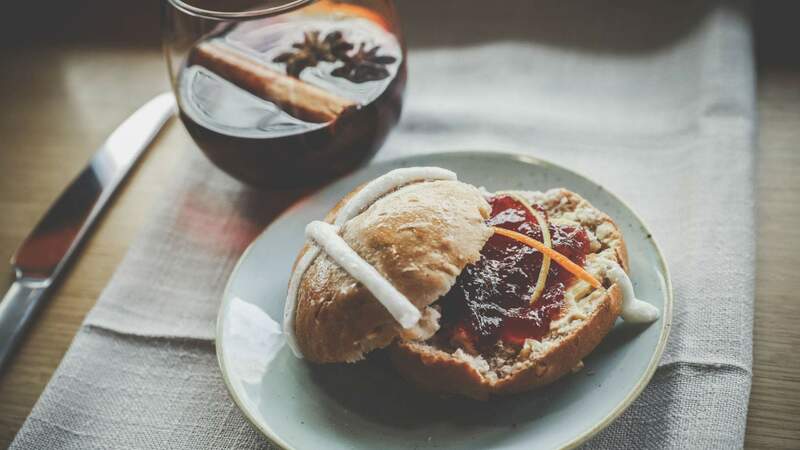 Meant to remind you of France's traditional vin chaud, the buns combine all the essentials in a mulled wine recipe — including the spices, cinnamon, raisins and candied orange peel — but leaves out the wine bit. It's available now at all three boulangerie locations (Richmond, Collingwood and Hawthorn). Already overdosed on chocolate eggs and it's not even Easter yet? 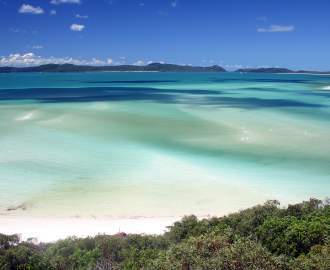 LuxBite is the place to look for sweet treats of a different variety. 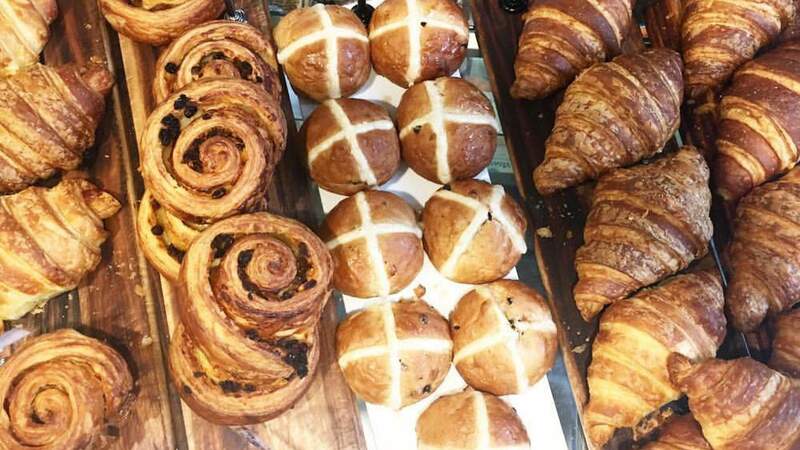 This patisserie is known for its crazy flavour combinations and Easter is no different. 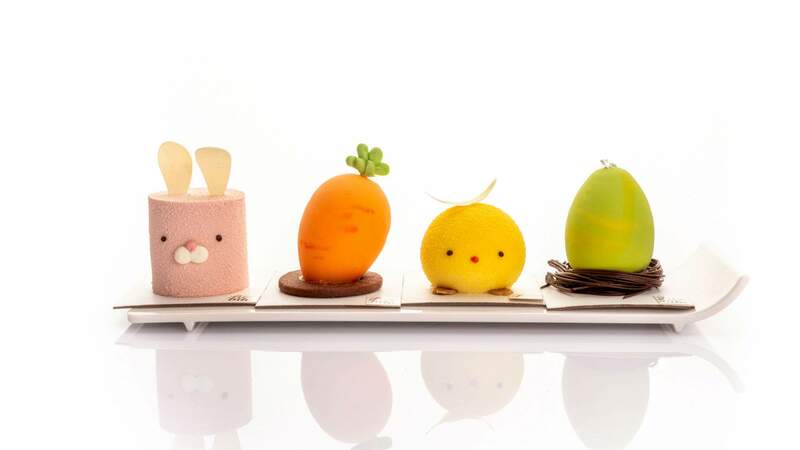 Owners Bernard Chu and Yen Yee have whipped up these cute little creations, including The Chick (white chocolate sponge with mango and passion fruit mousse, coconut panna cotta and pineapple compote) and the Easter Bunny (baked cheesecake with strawberry mousse and a chocolate chip cookie base). They're $10 each and are only single serve, so don't plan on sharing. To get your paws on these treats, hop along to the South Yarra or CBD store, or order online. Normally we'd be more inclined to stick to traditional fruit hot cross buns, but we'd be absolutely bonkers to turn down one of Mörk's more adventurous versions. These triple chocolate bad boys (pictured here straight from the oven) are made on a chocolate bread base, studded with Madagascan chocolate pieces, candied orange and sour cherries and are amped up with a soft chocolate ganache centre. Get yours at the North Melbourne store or order them here. Pick up a six-pack of Mörk's lavish chocolate eggs ($32) while you're at it — they're available in flavours like macadamia and native herbs, raspberry and juniper sherbet and smoked salt and almond praline. Beachside restaurant Stokehouse has been re-imagining its signature dessert The Bombe for Easter for a few years now, but this sounds like its best version yet. 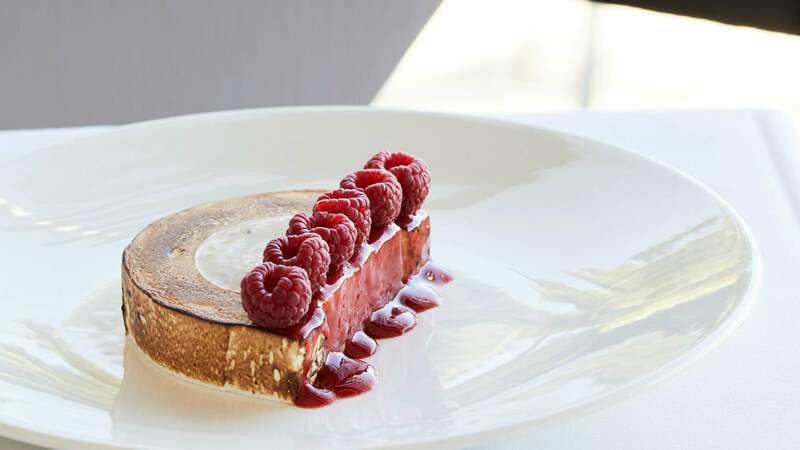 Pastry chef Lauren Eldridge has used the traditional flavours of Easter to make the dessert: a dome of chocolate parfait sitting atop mandarin sorbet and covered with toasted meringue and fresh raspberries. This twist on a cult favourite — the Bombe Alaska — is available for $21 at the St Kilda restaurant from April 15–24, including during Easter Sunday lunch. Easter hasn't always been a fun time for treat-seeking vegans, but since the arrival of plant-based lifesaver Smith & Deli, it's now a whole lot easier to experience the joy of tucking into a hot cross bun. These beauties are already on sale and will be flying from the oven for the entire month of April — but they'll likely sell out fast, so get down to the Fitzroy store in the early hours or miss out for the day. While you're at Smith & Deli snacking on your bun, make sure you pick up another vegan Easter treat from the deli. Treat Dreams has been creating decadent sweets since 2015 and the entire range of chocolates and tarts is cruelty-free. The classic Dream Eggs, with gooey creme filling, are available all year round. But you'll want to get your hands on the limited edition Easter flavours —this year, these are passion fruit, cherry coconut and orange cream. 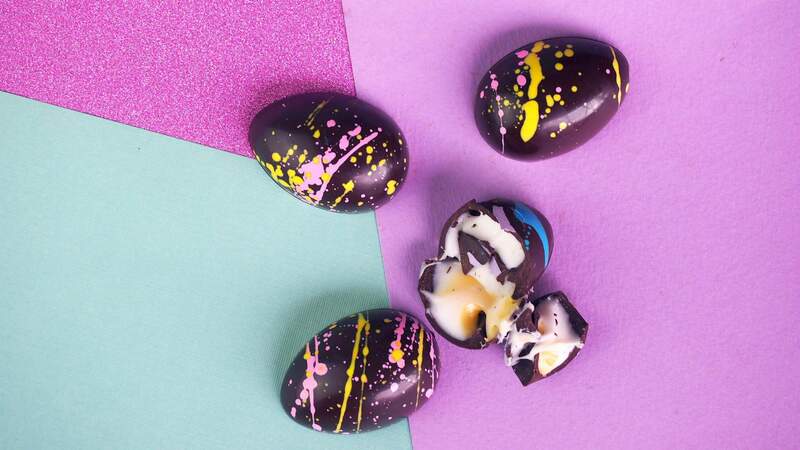 Encased in a shell made using fair trade European couverture chocolate, these eggs are the definition of naughty-but-nice. You can also pick these goodies up from Prahran Convenience and The Cruelty Free Shop in Fitzroy. These rings of spiced, doughy goodness are the Easter creations from the ever-baking doughnuteers at Shortstop Coffee and Donuts. Brandy-soaked dried fruit is mixed through a sweet and spiced yeast-raised dough, before being fried, dunked in a honey glaze and striped with a cinnamon sugar cross. You can pick one up at its CBD store or pre-order online up until Easter Monday. They'll set you back $5.50 each or $30 for six. If that's not an Easter miracle, what is? 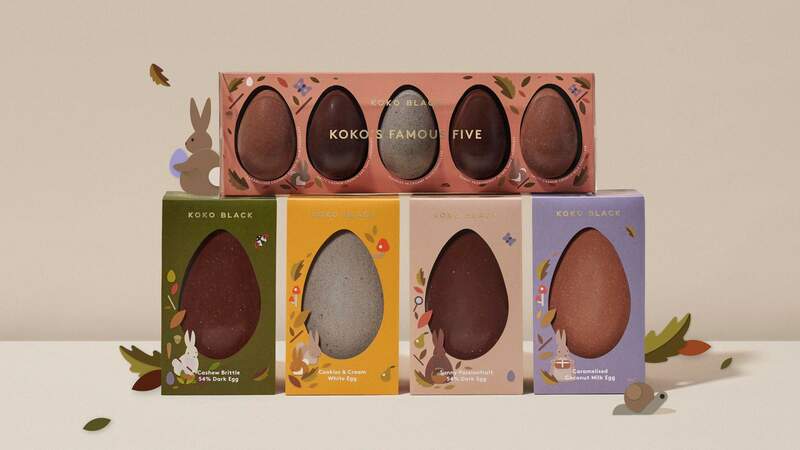 Melbourne's premium chocolate shop Koko Black is ringing in the Easter season with its limited-edition bunnies, eggs and pralines. Head chocolatier Remco Brigou is bringing back his ever-popular Inbetween Eggs — a grown-up selection of big eggs that combine toasty, salty, crispy and creamy elements. This year, the flavours of the $22 eggs includes salty cashew brittle, cookies and cream, caramelised coconut flecks and passion fruit. The full range is available in-store and online straight through the season. 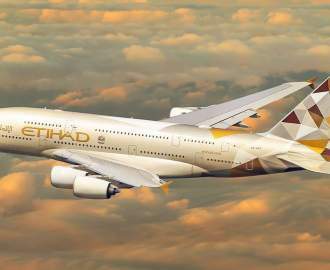 Check out all the Melbourne locations here.